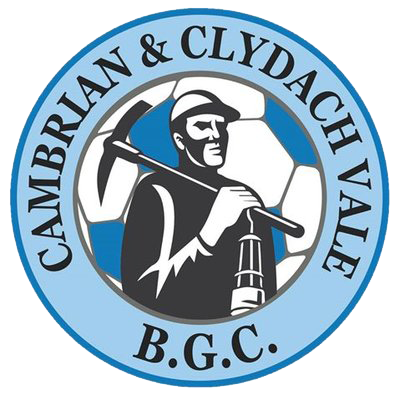 Briton Ferry Llansawel got off to a perfect start to the 2018/19 season on Friday evening with a 1-0 win at one of the divisions favourites Cambrian & Clydach Vale. The Reds returned with a 1-0 win courtesy of a late header from substitute Arnold Ncube. The win at the MP Group 3G was even more impressive with no less than six senior players missing the opening game of the season, a issue comfounded by the late withdrawel of Liam Hughes prior to kick off with a back injury, the highlighted the importance of the added strength in depth at Carl Shaw’s disposal after a busy Summer in the transfer market. 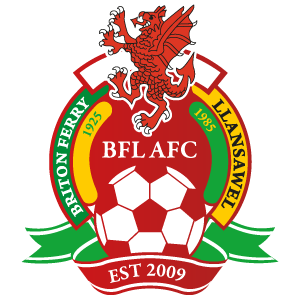 There were first competitive starts given to new signings including McFenton, Bevan, Gav Jones, Cam Harris and Luke Jones up front as well as ex-reds Mark Napierella and Warren Hudson starting after returning from spells with other clubs. The game was brought forward to 7.15pm by referee Ben Williams after concerns with the floodlights and the first half saw both teams trying to get a foothold in a extremely high tempo start and the first half highlight was an outstanding McFenton save from point blank range shortly before half time. The game started to open up in the second half and the hosts went close on a number of occasions from corners with the head of centre back Mark Crutch unable to guide his efforts on target. The Reds kept a superb shape all evening and the work rate was there for all to see and had a great spell themselves after the hour mark the best chance seeing a long clearance from defence by Bevan chased down by winger Gavin Jones, he cut inside his marker and showed great strength to bear in on goal but his shot was expertly saved by ex-Barry Town stopper Dan Bradley. With the clock counting down and the result looking looking nailed on to finish all square Shaw introduced youth product Arnold Ncube. The young winger made an immediate impact from a Gavin Jones corner the Zimbabwean born forward rose above his marker to dispatch a lovely header into the bottom corner past Bradley. 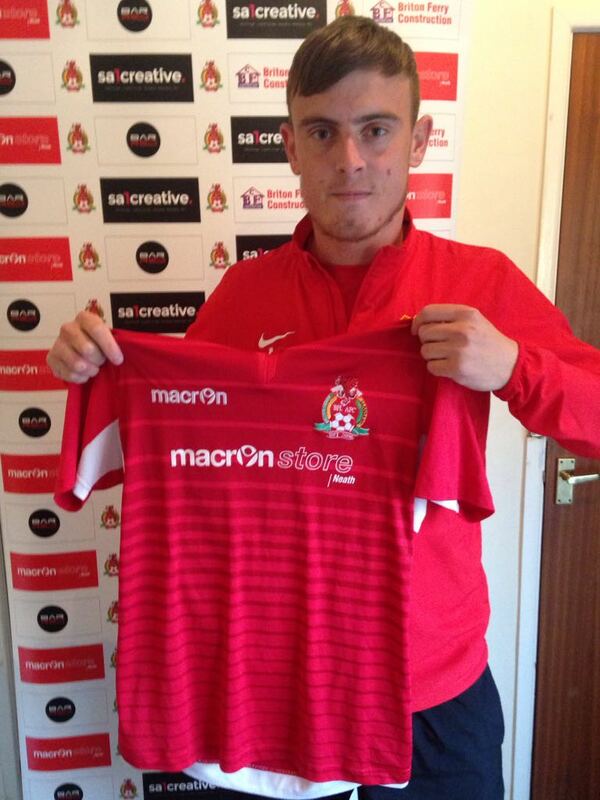 Josh Cockings was then introduced to shore up the defence and the Reds under pressure from the hosts in closing stages held on to secure an impressive opening day win. 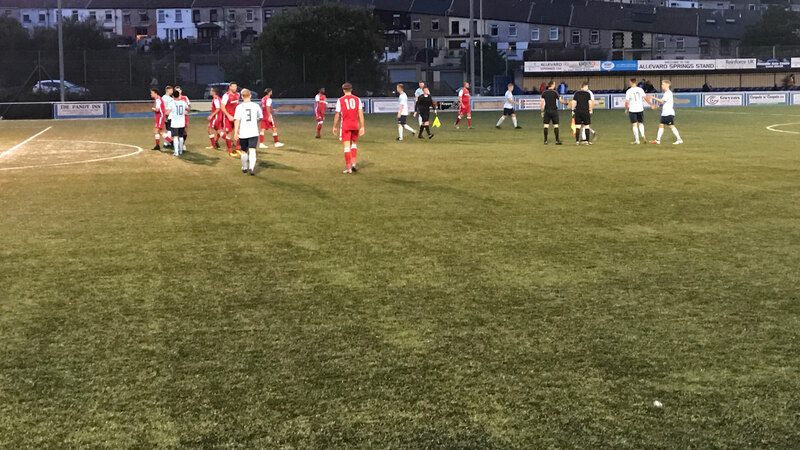 Well done to both teams with the match played in great spirit with only a handful of cards on FAW FAIR PLAY weekend, superbly refereed by Williams. Next up is the visit of Goytre FC to the Old Road Saturday, kick off 2.30pm. The Reds travel to play their first league game of the 2018/19 campaign when they face one of the league contenders Cambrian & Clydach on Friday (August 10th). 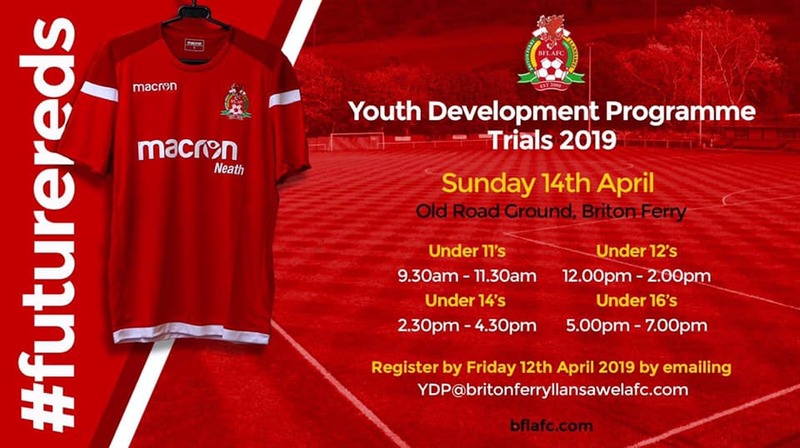 After a promising pre-season schedule that resulted in 5 wins and one defeat the proper action now takes place at the Cambrian Lakeside Sports Academy against Dane Williams’ team. Ferry manager Carl Shaw has been busy in the summer transfer market acquiring no fewer than 6 new faces as well as retaining all last season’s squad and will be hoping to achieve a much higher league position than last season. His opponents have also been busy recruiting including colossal centre forward Mike Jones who has been prolific in pre-season for them, again onus is also on the core of superb academy players coming through the ranks at the Lakeside. 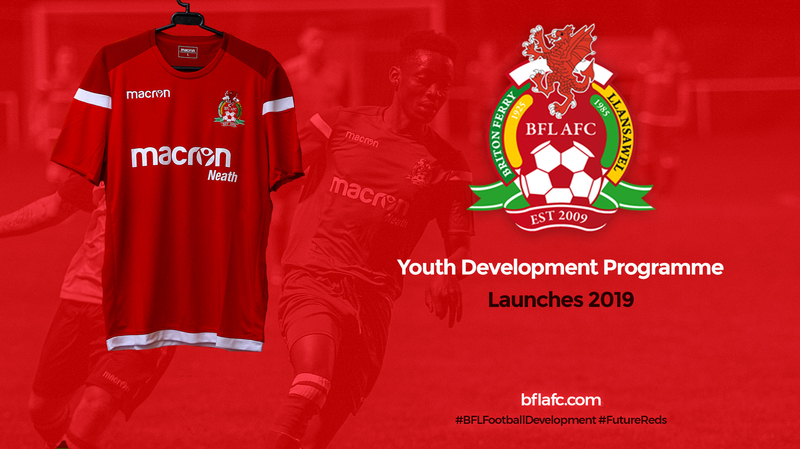 The game will also be one of a number promoting the FAW FAIR PLAY initiative that will see all team wearing fair play badges on kits and be will be using water bottles provided from the FAW as well as promotion on the club website and social media platforms. Kick off is at 7.30pm for supporters travelling and the postcode is CF40 2XX. The recent signing from Llanelli put in a formidable performance up front holding the ball up and linking up well with the midfield before being replaced by Ncube late on.